We are experienced Real Estate Professionals in the Placitas and Albuquerque area market. We are experienced real estate professionals in the Placitas area market. We are a group of hardworking real estate agents that are always trying to make our clients lives easier. 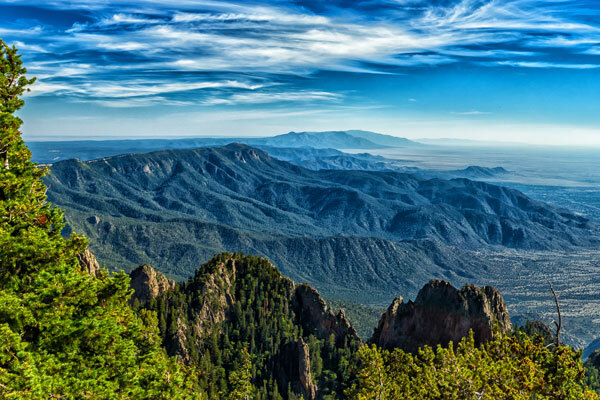 We have an extensive amount of knowledge regarding the Placitas area. Whatever type of neighborhood you are looking for, we know the perfect neighborhood for you. Our team has years of experience in the real estate world, therefore we have a list of tools and lenders to support you through this process. Whether you are buying a home or selling a home, our agents are trained to get you the best price possible. Our agents put a lot of effort into ensuring that our clients are not only successful in their property search or sell, but are also happy with the services provided. We accept nothing but excellence here at La Puerta LLC. We hope that we can assist you in finding the perfect home. If you choose La Puerta Real Estate to represent you, you will not be disappointed. If you have any questions, comments, or concerns, feel free to contact any of our agents. We always look forward to hearing client feedback. We are excited to work with you!